Our Brand Is Crisis is a 2015 American comedy-drama film directed by David Gordon Green and written by Peter Straughan. Based on the 2005 documentary film of same name by Rachel Boynton, it is a fictionalized account of the involvement of American political campaign strategists \"Greenberg Carville Shrum\" (GCS) in the 2002 Bolivian presidential election. 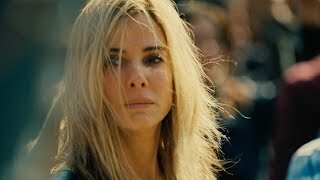 The film stars Sandra Bullock, Scoot McNairy, Billy Bob Thornton, Anthony Mackie, Ann Dowd, and Joaquim de Almeida.